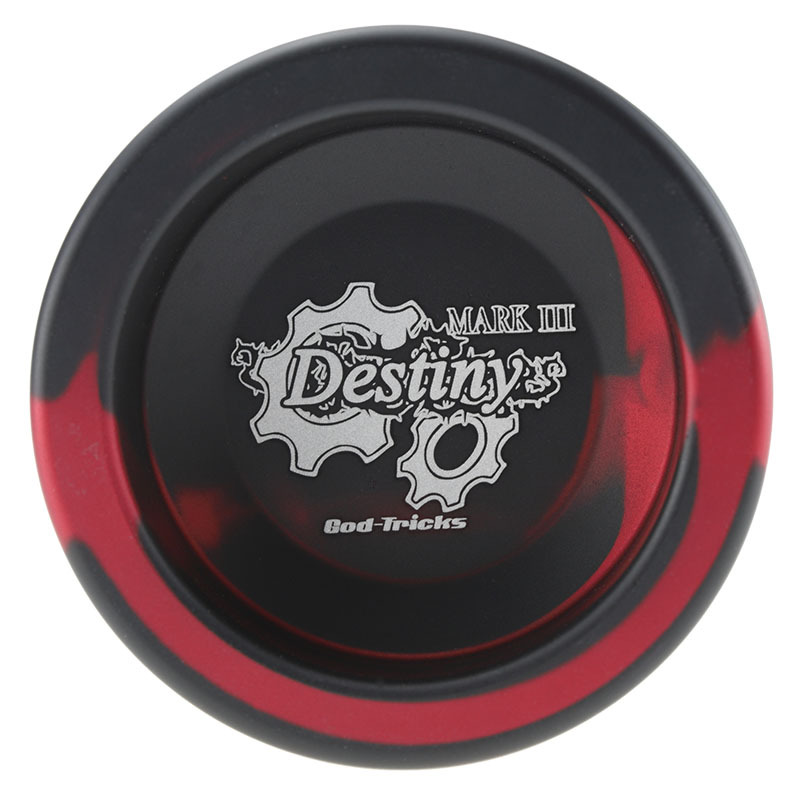 Destiny series, as the most widely circulated product of magic brand, has finally ushered in the third production! Although the appearance is slightly more similar to the previous one, the performance has been greatly improved. We pull it to a suitable width, and idling and stability up a step. A ball that can be used for a variety of fancy styles. If you pursue balance, don’t miss destiny 3. Speed of attack, complexity or diversity is a good bridge. Where can I buy God-Tricks Yo-yo?